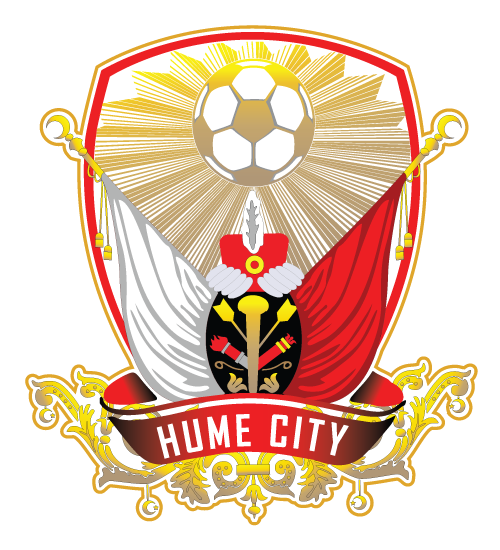 In a few months five players from the Hume City’s U16 side will travel to Shanghai, China to participate in the China (Shanghai) International Youth Football Invitational. This is an annual event hosted by the Chinese government for U17 players. Last year’s winner was Yaoundé1-APEJES FC from Cameroon after defeating Spartak Trnava FC from Slovakia in the final. 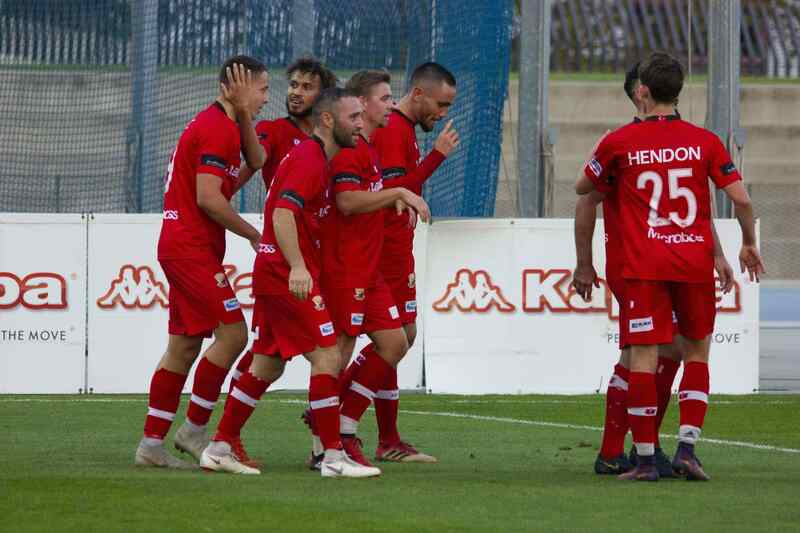 Australia was represented by South Melbourne FC, whose highlight was defeating Germany’s Youth Football Club Frankfurt 3 – 2. The boys, Sam Butcher, Miguel Caceres, Tom Harris, Mathew Faruggia and Eden Brandon are all enrolled in the Melbourne City College of Football program at John Fawkner College and have been selected in the team to travel to the competition. 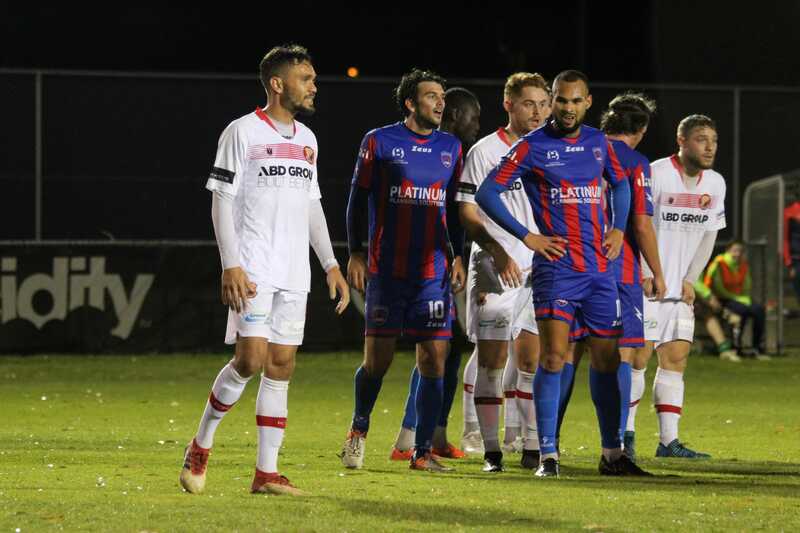 The school was approached to participate in the tournament after it’s senior team made the final in a recent inter-school tournament which was played at AAMI Park. The Invitational tournament is expanding from eleven teams included last year, to sixteen teams this year from eleven different countries. The teams will battle out the tournament over ten days. Organisers said the main purpose of the tournament was to promote cross-border communication in youth football and to advance China’s football reform. In their free time during the competition last year, the football players and coaches were invited to visit schools and tourist destinations in Shanghai. They visited the Shanghai Museum and Yuyuan Garden and watched a circus performance at Shanghai Circus World. 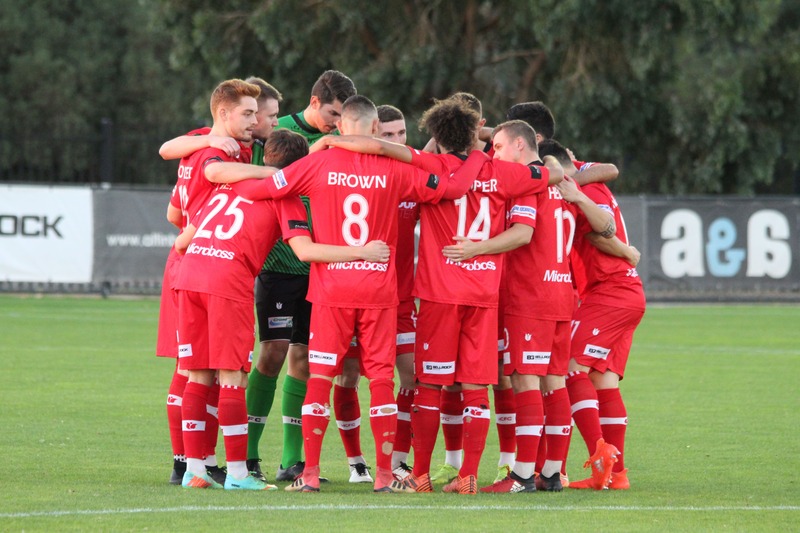 Although Hume City coach, Jim Kebakoski, is not overly excited about the boys missing a round of the NPL competition, he is happy to see them being selected to participate in an international tournament and continue to develop their football skills. Congratulations to all involved and good luck!